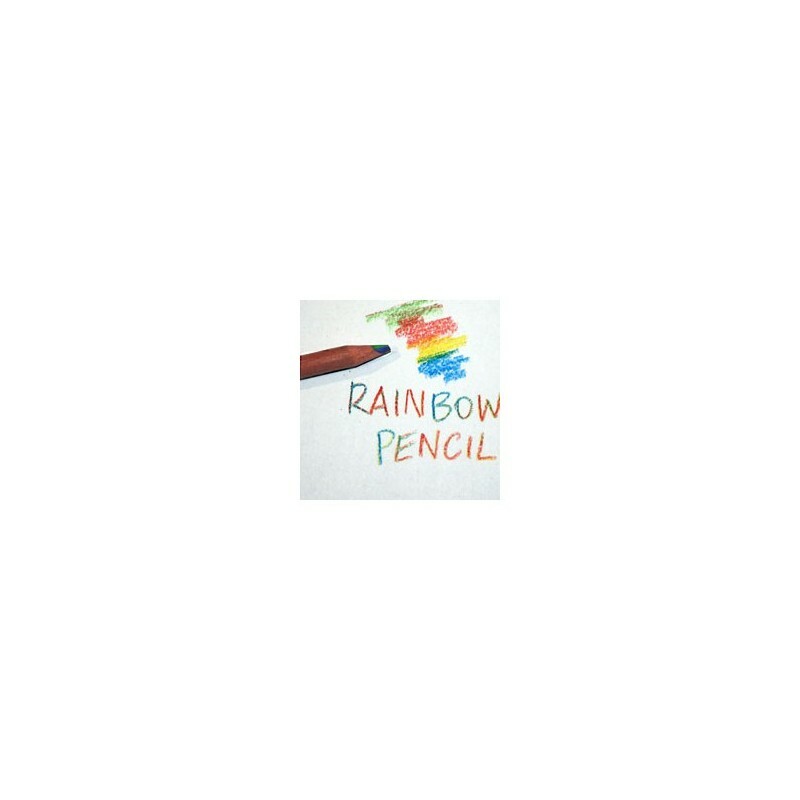 Unlacquered rainbow coloured pencil with red, yellow, green and blue in the one pencil. Delightful to use and easy for small hands to hold. 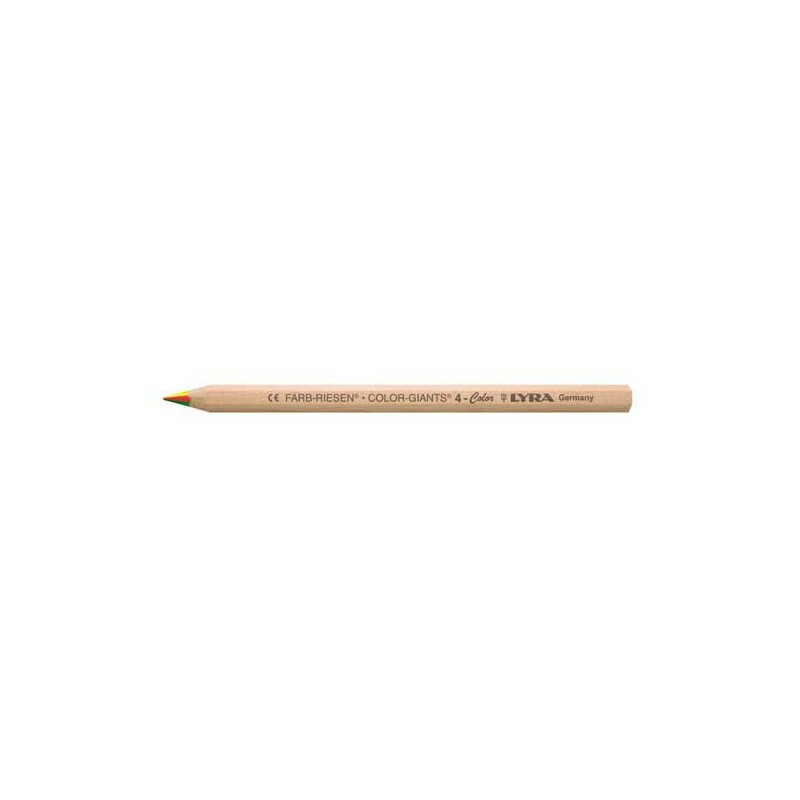 Picture is a guide only - price is for one pencil. 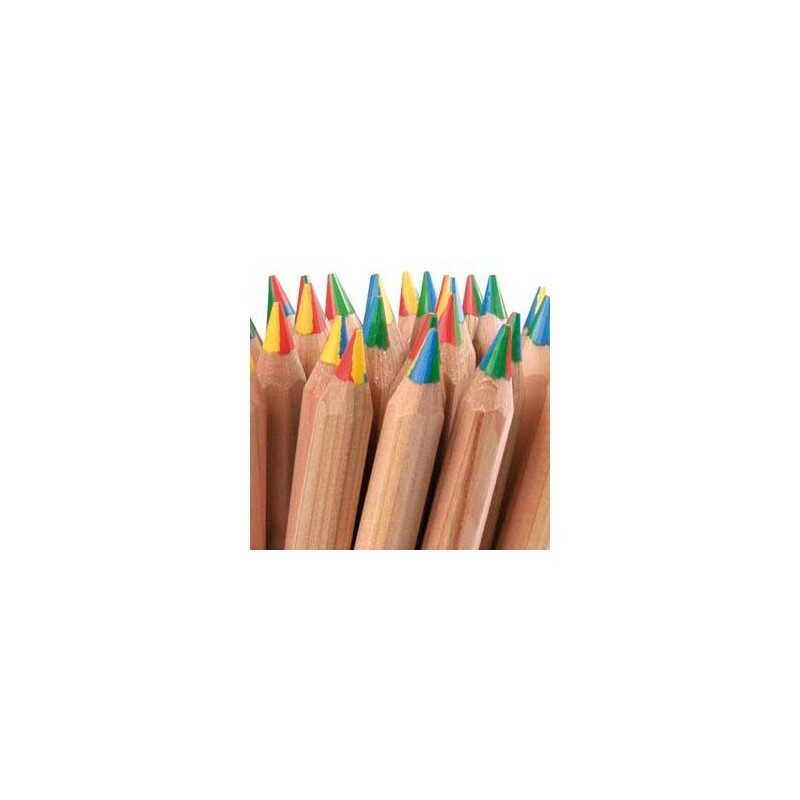 Easy for small hands to hold while learning to draw. Available in 25 colours. 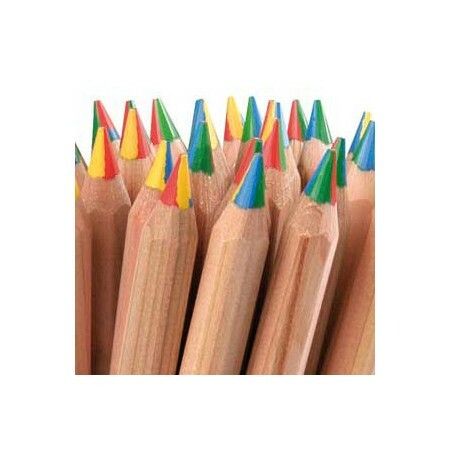 See separate listings for other colours available. Purchased these for a friends son and he loves them, easy to hold for little hands and lots of fun. Kids love them! Very happy with the purchase!